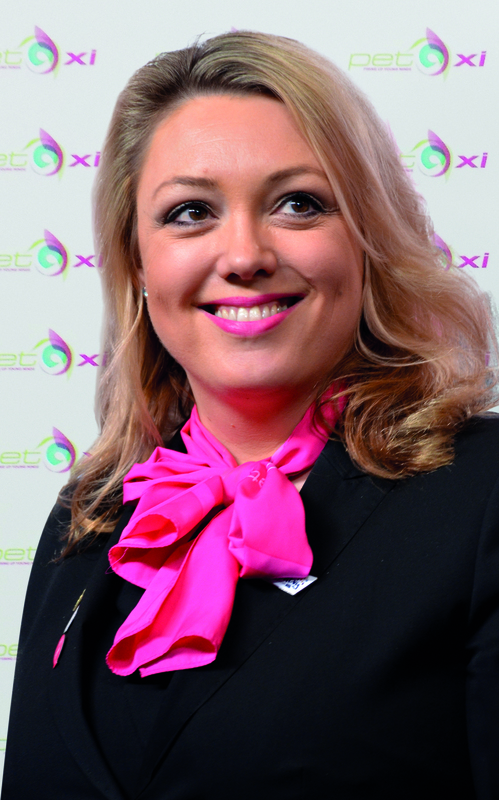 Fleur Sexton is Businesswoman of the Year 2017 and Managing Director and co-founder of multi-award winning PET-Xi Training, whose relentlessly upbeat training teams and innovative programmes deliver impact, inspiration, productivity and value to learners of all ages and abilities across the UK. To date over 150,000 people have successfully progressed on PET-Xi courses. Fleur’s vision is to champion every single person to fulfil their potential through education and employment, finding their place in their community and transforming their life. She has been breaking barriers and improving life chances for over 20 years from her very first teaching position in Northern Paris to her position as an engaging, inspirational and successful business leader. PET-Xi recently pioneered a UK wide “Upskilling the Nation” scheme for unemployed & homeless adults, helping them to return to the workplace and society and an apprenticeship scheme to help young people gain vital skills, experience and qualifications in the world of work while helping employers to raise standards and close the skills gap. Her company also runs British Values modules in all their vocational courses, helping promote tolerance, inclusion and harmony. She invests much of her time and 10% of profits into these activities, campaigning to Government and employers to invest in skills, communities and motivating women and young people to fulfil their potential. Her business has grown significantly over 22 years, now employing 500 full-time and part-time staff, and last year recently buying a headquarters in Coventry as an investment in its future and this month moving into larger premises in the Sheffield office. Fleur is very active in her local community and is a board member of Coventry & Warwickshire Champions, Coventry & Warwickshire Chamber of Commerce, The NSPCC Business Group and Historic Trust Coventry which has just taken on 22 ancient buildings to renovate as part of a £30 million community renovation project. She also heads up the education sub group helping to put people at the centre of heritage. A regular business speaker, she also takes and makes every opportunity to talk to groups of young people and women encouraging them in business and to take part in their local community as a way to fulfil their potential. She runs free childcare for staff children in order to provide role models for young people and make a family friendly working environment. Fleur and PET-Xi Training work with people of all ages helping them to overcome multiple barriers. They are very hands-on, sponsoring and actively supporting at Birmingham Hippodrome, were active bid development sponsors of the successful Coventry City of Culture 2021 bid, The Wasps Netball team STEM project and the Coventry Blaze Ice Hockey community foundation. She is also founder of the PET-Xi Foundation which for the last 5 years has been raising money for young people nationwide.